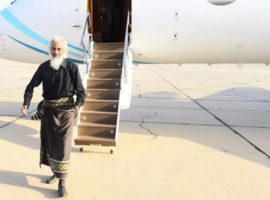 The power vacuum created by the civil war has allowed radical Islamist groups such as Islamic State and Al-Qaeda in the Arabian Peninsula to gain significant influence. 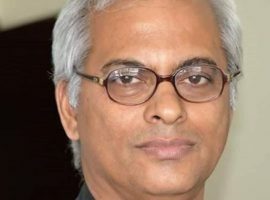 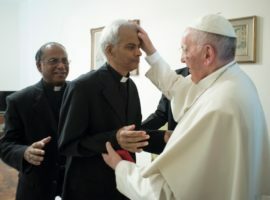 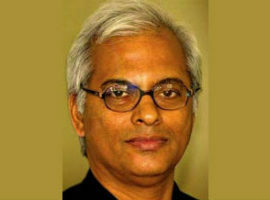 Christians have been killed and abducted – most famously Indian priest Fr. 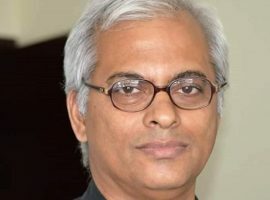 Tom Uzhunnalil, kidnapped in March 2016 during an attack on a Christian care home for the elderly, when 16 people were killed. 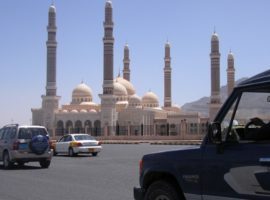 Yemen is a tribal society and leaving Islam is seen as a betrayal of the tribe, punishable by death. 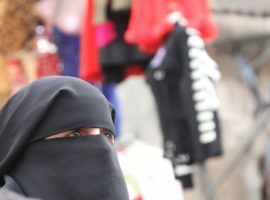 However, it is reported that many Muslims are embracing Christianity.